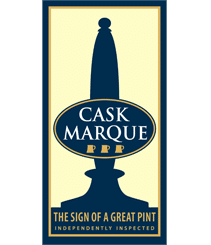 16th February 2012 – The results of the Cask Marque annual survey with the licensees showed how important the award is in generating cask ale sales. 88% of licensees stated that it had helped increase sales with over 40% showing a growth in cask ale sales of over 10%. It is therefore not surprising to be told that 98% of licensees would recommend membership to other licensees. On marketing 81% of Cask Marque pubs offer Try Before You Buy as a business proposition and the most effective point of sale issued by Cask Marque is the pump clip stickers followed by the recently designed Cask Marque bar runners. 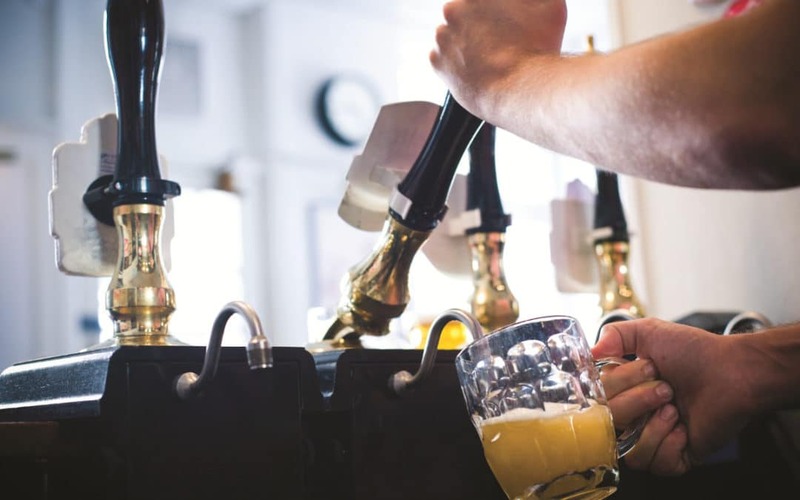 It is early days for the World’s Biggest Ale Trail but encouragingly 27% of licensees had noted customers registering their visit to the pub by scanning the QR code on the Cask Marque certificate. Training plays a key role in sales with 72% of licensees delivering regular training on cask to bar staff. Even so 43% of the pubs surveyed are keen to learn more about cellar management and the training offered by Cask Marque. Now available from iPhone Store and Android Market. It is used 40,000 each month to find Cask Marque pubs. It also provides information on beer festivals, breweries, tasting notes and through it you can register to join the World’s Biggest Ale Trail.